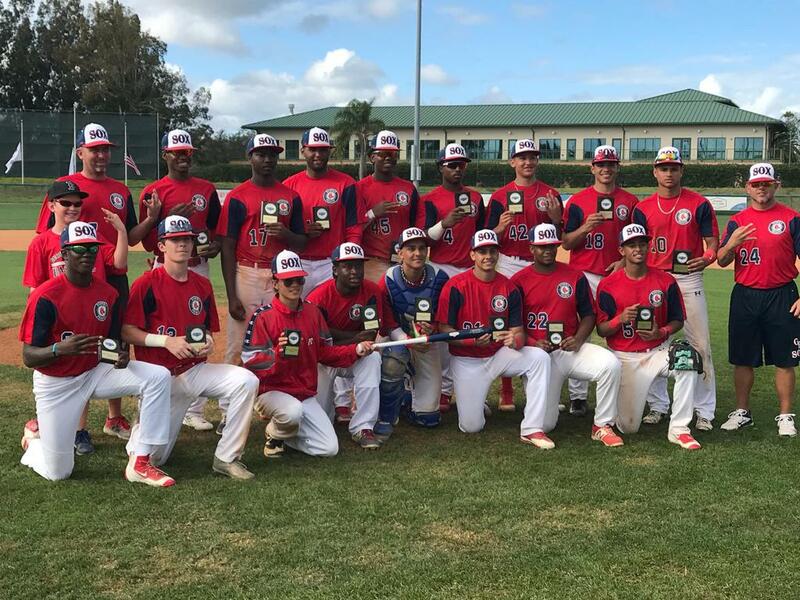 Georgia Premier offers boarding and schooling for highly skilled training and development, Travel teams, private lessons, and membership opportunities to baseball and softball athletes to better prepare their game for the next level. Georgia Premier prepares rising stars for success. Our desire is to develop a complete player that can handle the rigors of being a good high school, collegiate, or professional player. By focusing on the fundamentals of the game, we help build solid players for everything from the youth level to the professional level. Georgia Premier offers several ways for athletes to improve and develop their game. Our most comprehensive program, Academy Program, offers boarding, schooling, and training for players age 12 and older. These players live on our campus and train daily after they finish their school work. Click on the Academy link to learn more about this option. We not only want to help the individual player but also teams. 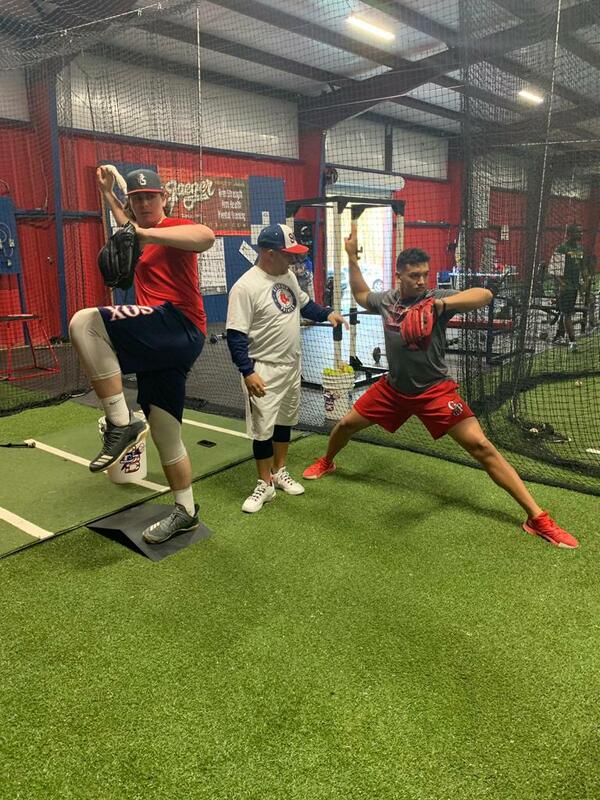 We offer our facility to travel teams who want to see their players developed and trained by highly qualified instructors. 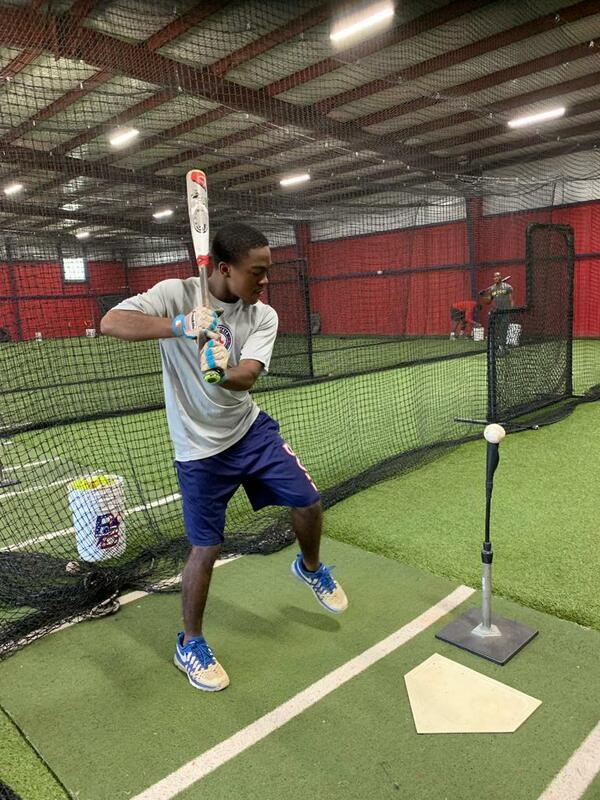 Travel teams can use our facility for their own practices or they can be assissted by our professional instructors. 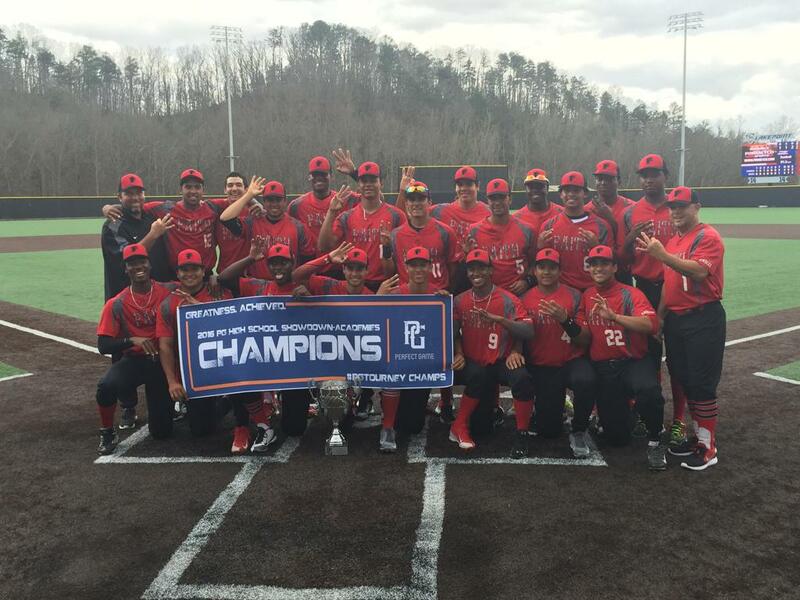 Georgia Premier Academy is a program where players can take their game to the next level. It focuses on developing student athletes ages 12 to 18 to prepare them to play all the way up to the collegiate and professional level. Student athletes will receive intense year round training, game experience and academic learning. Coach Gene Reynolds and Gary Cates have proven their process for developing players works. In the last seven years, 5 players have been drafted into professional ball and 75 players have received scholarships to play in college. Georgia Premier Academy will help you develop the technical, mental, and physical skills you need to make it to the next level. For more details, contact Gene Reynolds @ 813-299-4590 or click on the link below. If you are looking for one-on-one player development, Georgia Premier offers private personal lessons. 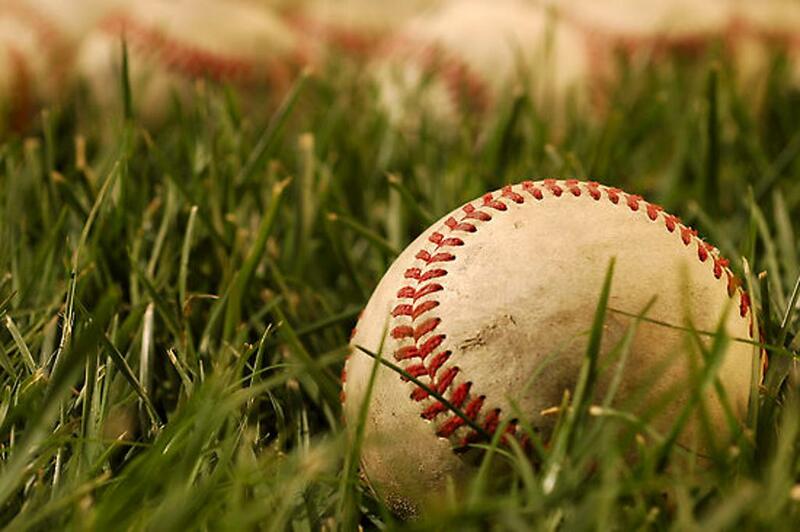 Players can get help on specific skills such as, pitching, catching, hitting, and fielding. Our instructors will focus on developing those skills as well as other fundamentals of the game in order to develop a complete player. Players will get more repetition and the personal coaching they need to achieve the success they seek. If you are interested in personal lessons contact Gene Reynolds @ 813-299-4590. 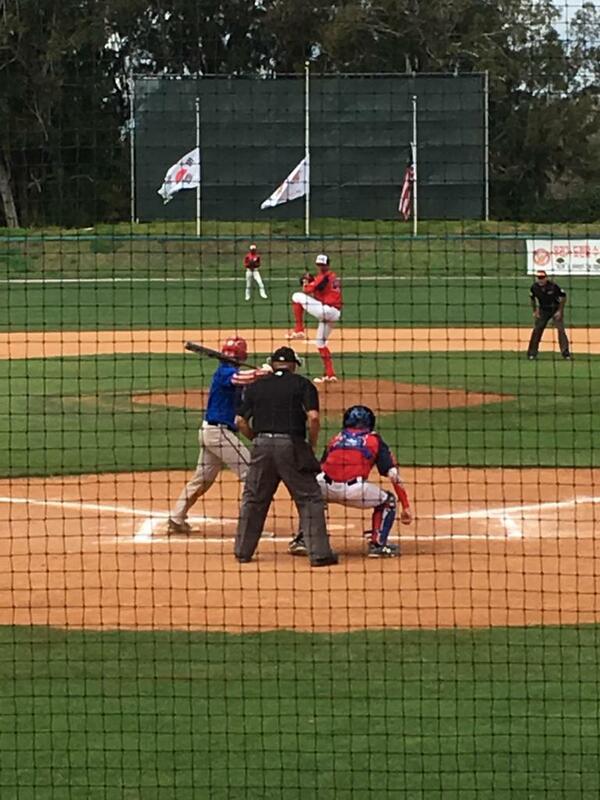 Georgia Premier offers players the opportunity to develop their talents through participating on travel teams. Georgia Premier offers team opportunities for ages 8-14. All of our teams are coached by qualified coaches who seek to develop the individual with strong fundamentals and character. 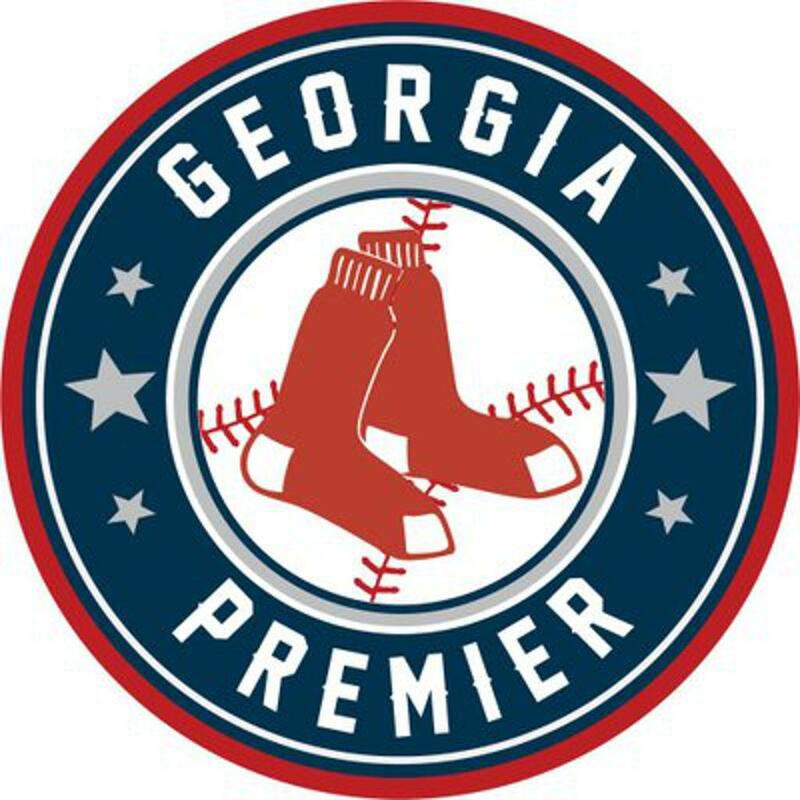 Georgia Premier is offering an intense training program Summer 2019 that includes weight training, speed, agility, and baseball development. Details coming soon! ©2019 Georgia Premier Academy / SportsEngine. All Rights Reserved.